Perfect for any sofa side, the Veneto Side Table will make for the perfect addition if you're in need of a little extra tabletop space for your ornaments or for everyday use. 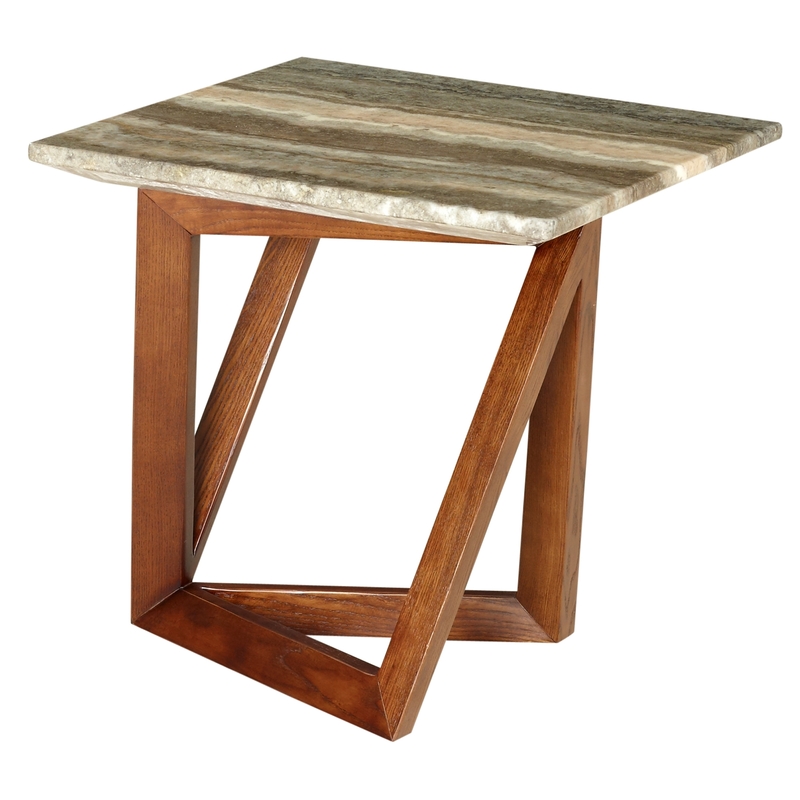 Made from the highest quality of materials, finished in a walnut stain and including a marble top, the Veneto Side Table is a must-have in your home. Due to the overall simple but stunning design of this side table, you could welcome this wonderful piece of furniture into your home regardless of the current surrounding interior.